A rich student led program. 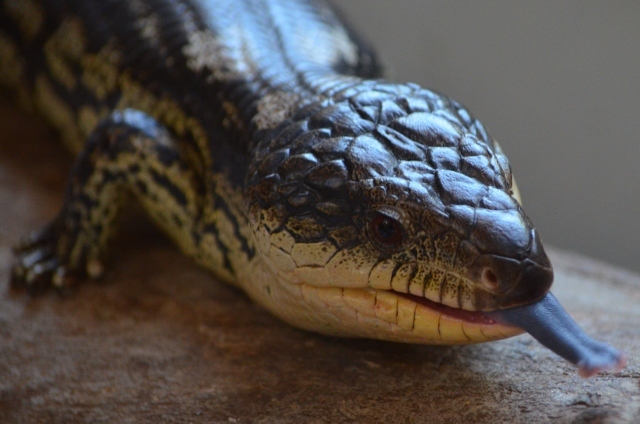 Your class will engage in a creative, scenario-based investigation where they will help locate our missing blue tongue lizard on your school grounds. Students explore their local area to learn about Living Things, and Natural and Built Environments. For pre- and post-visit activities and lessons, visit the excursion webpage.